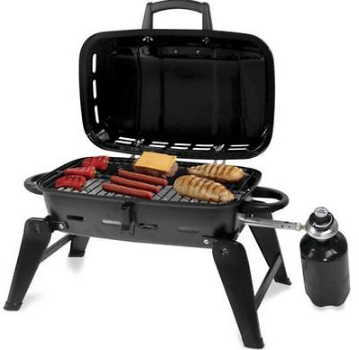 Please enquire about these items when booking your RV to insure availability. All items below are extra per rental. 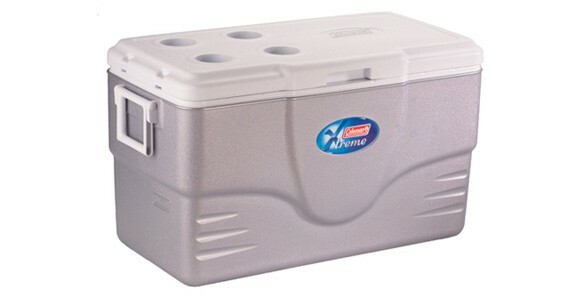 Stay Cool Without Power Hookups! 1.) Generator will not fit in RV's must have a way to transport (truck box etc). 2.) Mid-Grade or premium gas used only. 3.) Gas must be toped up upon return of generator. 4.) 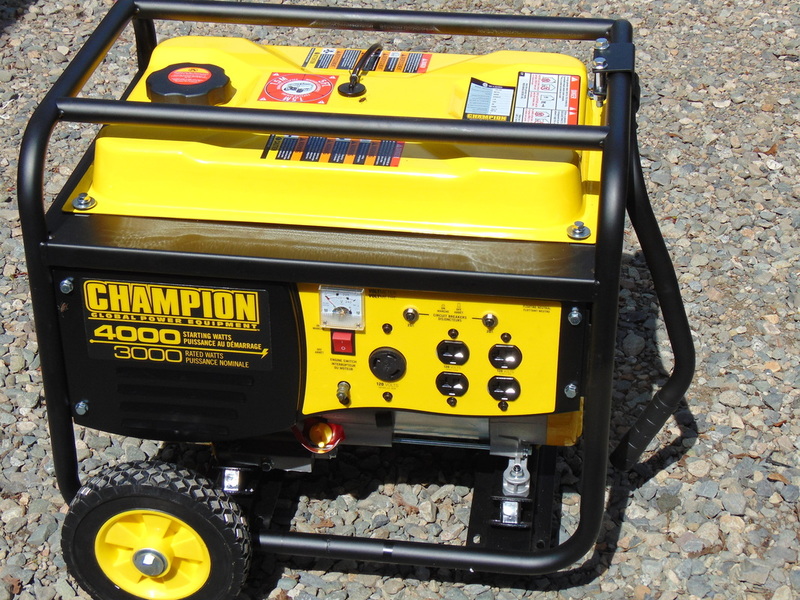 Although this generator has enough power to run all appliances in our RV's We ask that the air conditioner be turned off when using the microwave to prevent overload on the generator. 5.) Rental due to availability please inquire when booking RV. Please Note: Little Adventures RV rentals will not be held responsible for any personal items used with this generator or use of this generator please use generator at own risk. Keep The Batteries and electronics charged! 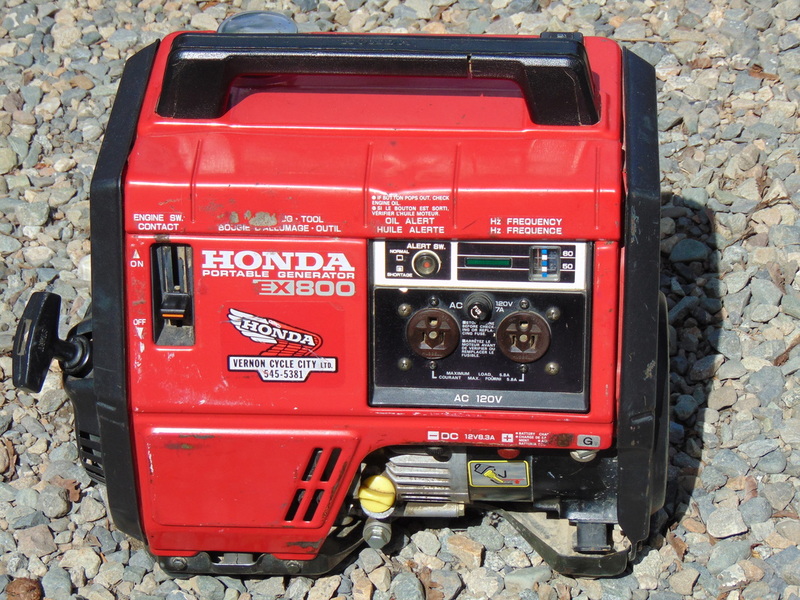 This little Honda 800 Watt generator will keep the RV battery charged and provide power to your small electronics. This Honda Generator is very quiet and easy to transport. 1.) Mid-Grade or premium gas used only. 2.) Gas must be toped up upon return of generator. 3.) This generator will not power appliances in our RV's and is for mainly charging batteries and powering small electronics. 4.) Rental due to availability please inquire when booking RV. 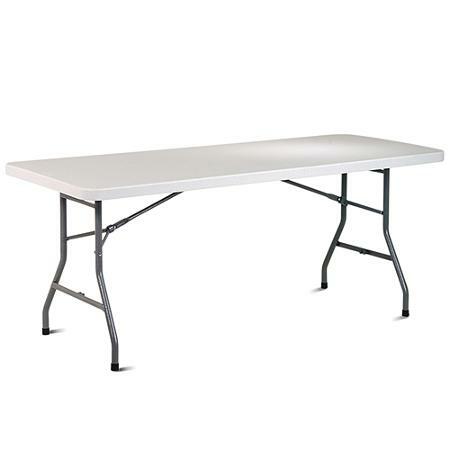 6 Ft. Table with folding legs great for outside food prep, storage, card table, parties. ​​Any use of logos, wording or documentation from this website, other than for the use of renting an RV directly from Littlervrentals.com, is copyright infringement and is subject to prosecution.